If you are planning on travelling to Canada on business, you need to avoid getting caught out by Canada’s new mandatory requirements. Visa-exempt nationals will require an Electronic Travel Authorisation (eTA) to travel to or transit though Canada. That includes British nationals flying to Canada on business. It also includes, business travellers to the US who visit Canada, by air, as part of their trip. An eTA is not required if entering Canada by sea or road. Unlike ESTA, an eTA is valid for 5 years rather than 2 years. Normally, travellers are allowed to stay in Canada for up to six months, though the Canadian authorities at the border will authorize the period stay in Canada and relay this by way of the stamp in the passport. At present, a leniency period exists, aimed at facilitating travel of visa-exempt nationals whilst the authorities addressed some of the technical issues experienced by travellers in the past. Canadian border officials may, as a result, allow you to enter Canada without an eTA, subject to meeting other immigration requirements. That means, you can board your flight without an eTA and enter Canada as long as you have appropriate documents such as a valid passport. 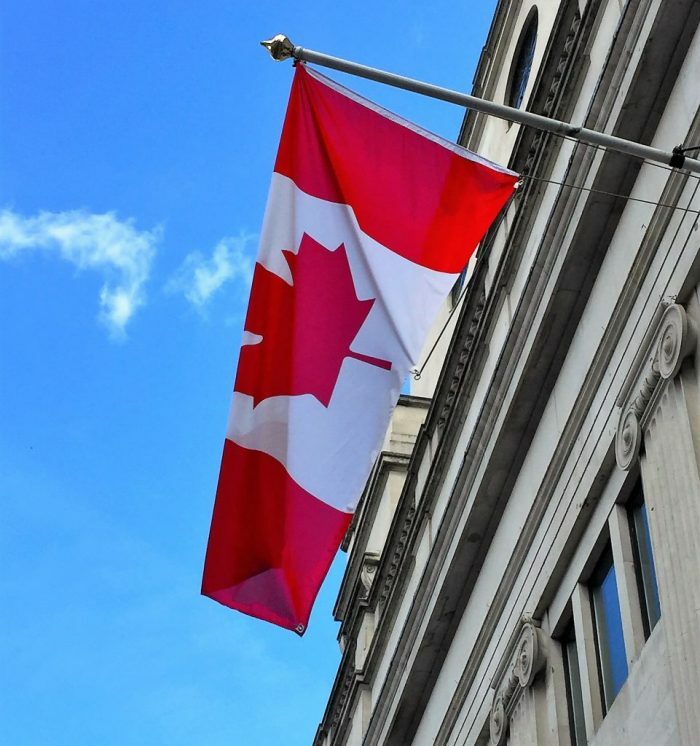 Where an application for an eTA has been submitted, but no decision reached or communicated by the Canadian authorities, it is still possible to travel to and enter Canada during the leniency period. However, if you have already applied for an eTA and been refused, you will not be able to enter Canada merely because the leniency period is in place. Should you decide to travel to Canada with a refused eTA you may experience delays or be prevented from entering the country. It’s worth highlighting that refusals of entry into a country are required to be reported on future applications for an eTA, ESTA or visa. Crucially, the leniency period ends on 29 September 2016. From 29 September, British travellers and other visa-exempt nationals must be in possession of an eTA in order to enter Canada. The Canadian authorities may experience some additional teething problems and disruption as visa-exempt nationals apply for their compulsory eTAs from this date, and I’ll certainly be watching and reporting on how things develop. For instance, during the early implementation of eTA it was not unusual to come across reports of decisions taking days, rather than minutes to be reached or of individuals with no adverse immigration history having their initial eTA refused. It’s sensible, therefore, to apply for an eTA well in advance of your planned travel so as to allow time to address any issues or to submit any additional requested documentation. Without an eTA, you cannot even board the airplane to travel to Canada. Should the eTA be refused, you are encouraged to address the reasons for the refusal or correct any mistakes make by way of a new application for an eTA. Where ‘grounds for inadmissibility’ exist, such as prior criminal convictions, a serious medical condition, past immigration refusals, or other potential security concerns, it is advisable to apply for a Temporary Resident Permit and seek advice in order to enter Canada.